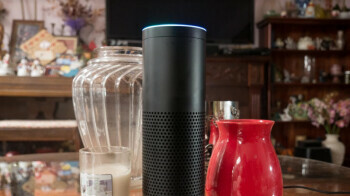 If you own an Amazon Echo smart speaker, do you ever get the feeling that someone at Amazon is listening in while you’re speaking with virtual assistant Alexa? According to a Bloomberg report, there are times when someone at Amazon is indeed listening to recordings of your chats with Alexa. The company has on its payroll a number of employees who are being paid to not only listen to recordings of your interactions with Alexa but also to write it down.